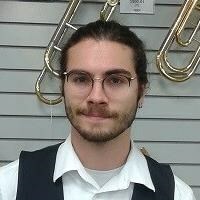 Hello, I'm Andrew and I'm a music student at VCU. I’m a vocalist and very knowledgeable about many instruments. I would be glad to help with any musical needs you might have.